This novella made me fall in love with The Star-Touched Queen even more than I already did. 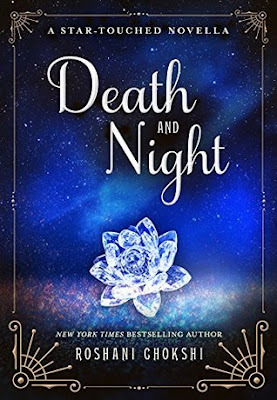 Death and Night took the characters from The Star-Touched Queen that I already loved and created an even more lush and beautiful backstory for them. It was truly enchanting to read about Death and Night and the trials and tribulations they went through before we met Maya and Amar. The romance between Death and Night brought me so much joy. They are SOUL FREAKING MATES. They supported each other, believed in each other, and their personalities just complemented each other perfectly. They would always bring out the best in each other, and they had amazing banter. The romance never felt overbearing or cheesy. This novella made me want to read The Star-Touched Queen again just so I could relive Maya and Amar falling in love. THEY ARE PERFECT. Chokshi developed the romance in this novella at a perfect pace that melted my heart. I swooned so many times while reading this novella, and it just proved that Chokshi is one of my favorite authors, especially when it comes to romance. I can always expect Chokshi's writing to be magical and breathtaking, and this novella exceeded those expectations. Chokshi's writing style paired with the enchanting world she created made for one incredible combination, as always. I loved learning more about the Night Bazaar and the different creatures within the world she created. This world is one I NEVER want to stop reading about. I also really liked how this novella brought more depth to the stories that were talked about in the other books in this series. Everything just tied together perfectly. Overall, I adored this novella. There wasn't a moment in this novella where I felt bored. 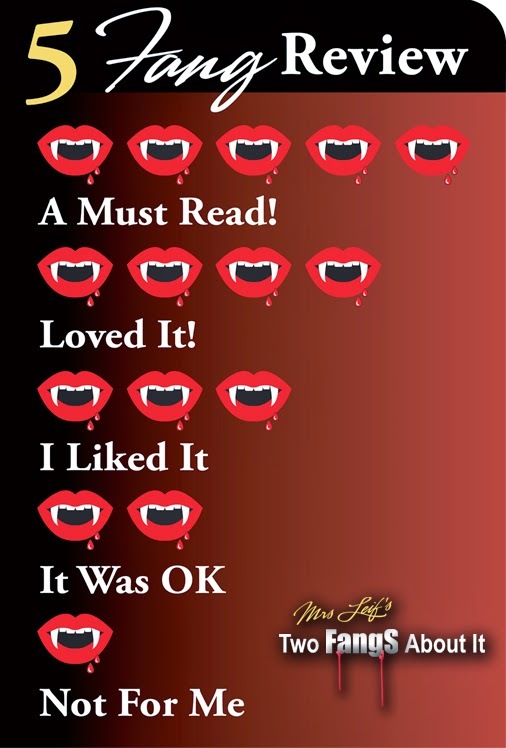 Fans of this series will not be let down with this novella. ROSHANI, PLEASE WRITE MORE FOR THIS SERIES!!! !